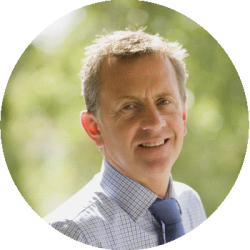 Darren is the founder of Aries and has over 30 years experience in the marine insurance market holding former senior director positions with major international insurance brokers. His deep understanding of the P&I world together with the important connections he has with key players within the industry have rendered him one of the most experienced P&I brokers of our time. He is a member of the London Institute of Registered Insurance Brokers (IRIB) since 1992.